The summer 2018 membership survey and feedback from the Board and Committees revealed the current strategic plan was solid but could benefit from a review and refresh. To accomplish this task, A group of volunteers representing the Board of Directors, committees and the general membership met in Madison on October 2. 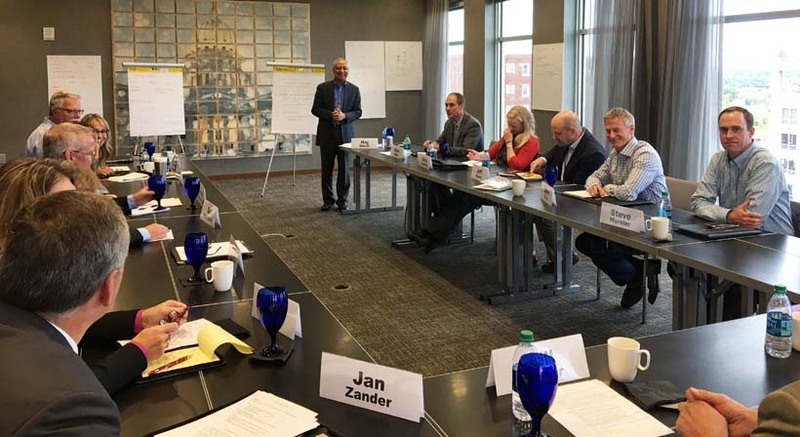 Under the leadership of facilitator Raj Sheth, the group was tasked with identifying priorities and brainstorming goals for Board consideration. There was a great discussion and we walked away with recommendations to sharpen the plan. The Board of Directors will begin the review process at its next meeting. We expect a plan rollout in 2019. 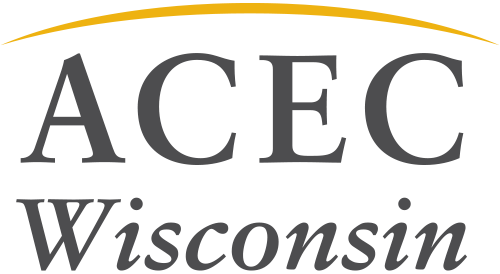 Thank you to the following volunteers for sharing insights and helping to shape the direction of ACEC WI.